1. 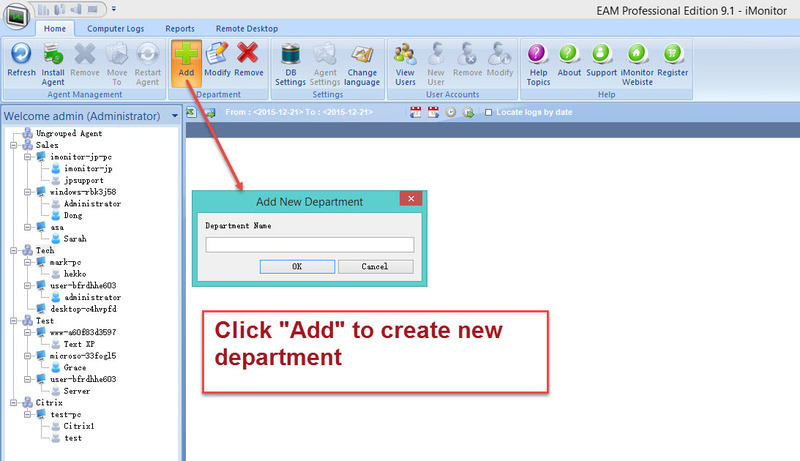 How to create new department? 2. 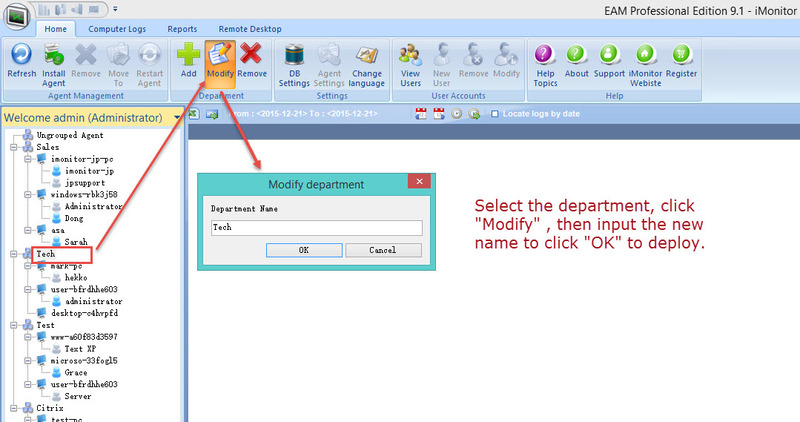 How to modify the department name? 3. 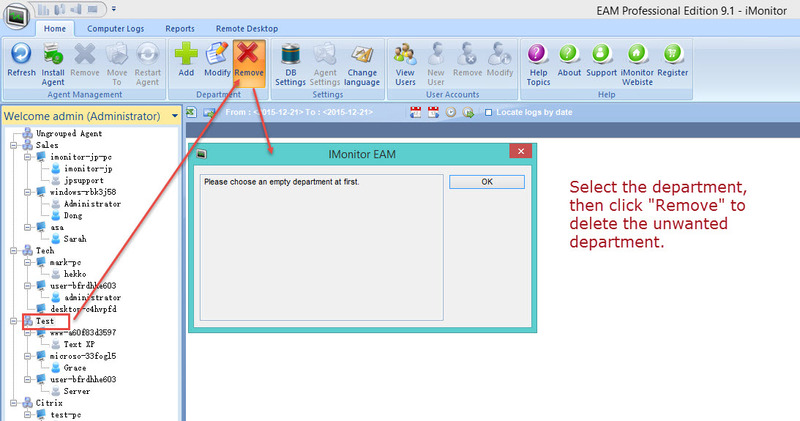 How to delete department? If the target department is not empty, you need to make it empty first. 4. 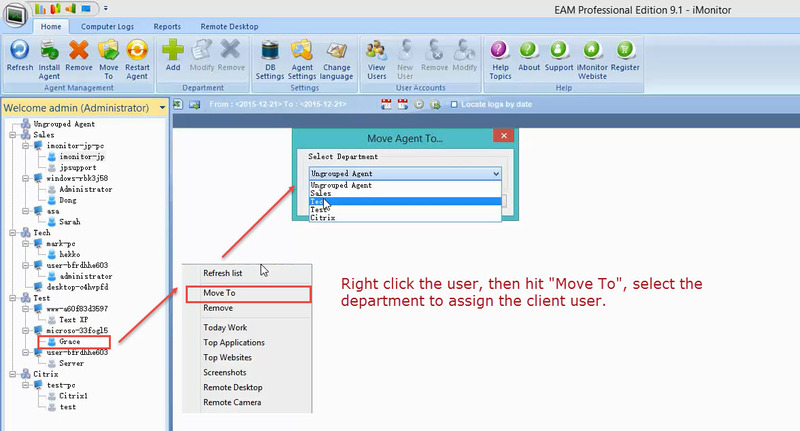 How to assign client users to specific department?